: Shots - Health News Search giant Google has agreed to settle a federal probe into ads it ran for online Canadian pharmacies by forfeiting $500 million. The settlement assures the company will not face criminal charges. It's official. Google has agreed to settle a federal probe into ads it ran for online Canadian pharmacies by forfeiting $500 million. The settlement had been widely anticipated since May, when the online powerhouse disclosed it had set aside that amount "in connection with a potential resolution of an investigation by the United States Department of Justice into the use of Google advertising by certain advertisers." As a result of the settlement, the search giant won't face any criminal charges, the Associated Press reports. 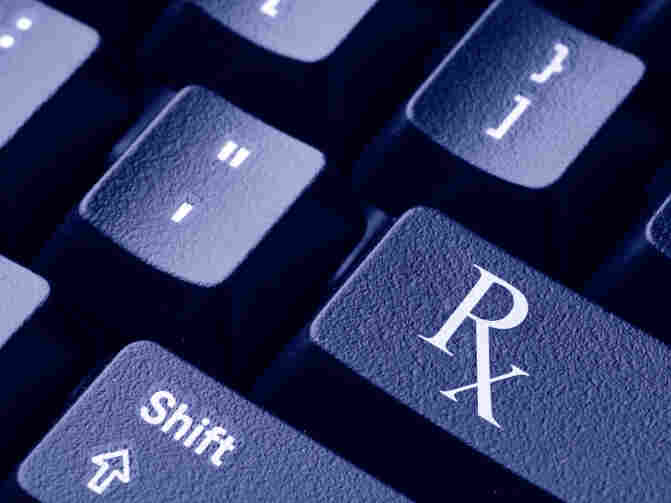 The problem, according to the feds, is that as far back as 2003, Google knew that online Canadian pharmacies were advertising prescription drugs to people in the U.S. using key words the pharmacies paid to be near. "Although Google took steps to block pharmacies in countries other than Canada from advertising in the U.S. through AdWords, they continued to allow Canadian pharmacy advertisers to target consumers in the United States," the Justice Department said in a statement. Some of those U.S. residents then went on to import prescription drugs, which DOJ said "is almost always unlawful." We banned the advertising of prescription drugs in the U.S. by Canadian pharmacies some time ago. However, it's obvious with hindsight that we shouldn't have allowed these ads on Google in the first place..
For more on the ad practices and the investigation, see BNET's Jim Edwards' May post with more details.